Disclosure: Visit Abilene, Kansas and Travel Kansas hosted my visit to Abilene. However, all opinions are my own. When I’m planning to visit a new place, I love to leave a bit of my trip up to chance. Sure, I will always be an over zealous planner. But I also like to build some time into my schedule to explore, follow through on recommendations from locals, and be surprised by my surroundings. 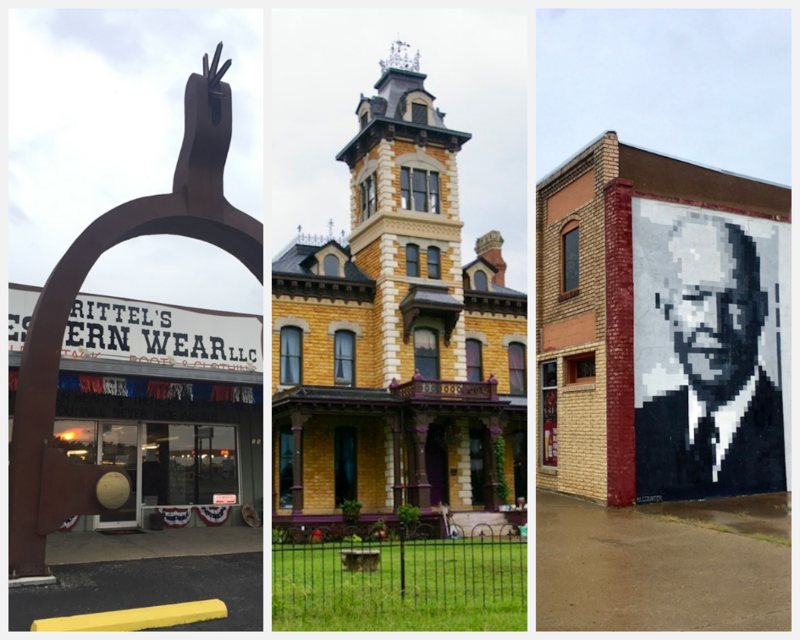 Had I not planned some of that time into a recent road trip, I would have never discovered that there are so many amazing things to do in Abilene, Kansas. For a town of less than 7,000 people, Abilene, Kansas has some seriously big local history. From a presidential library and museum to more than 40 sites on the National Register of Historic Places, there’s a historic site for every sort of traveler in this Kansas community. 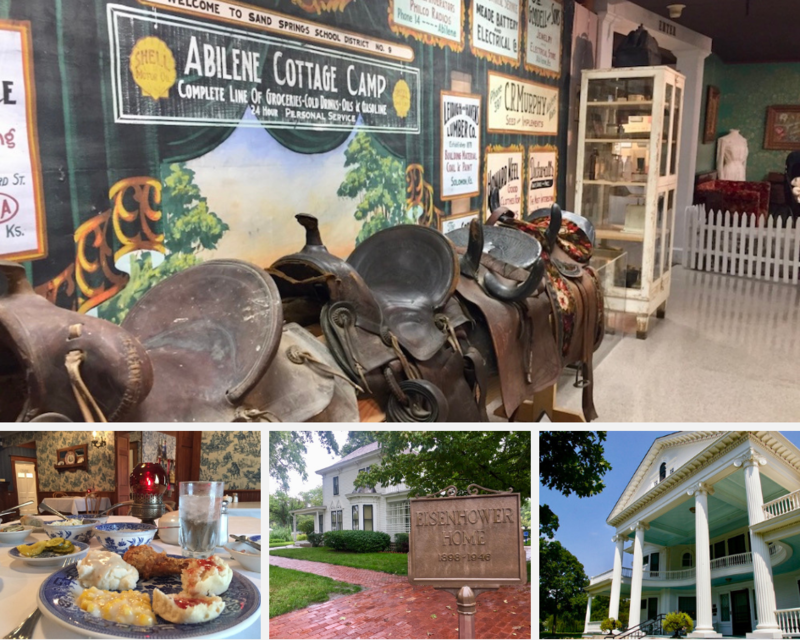 Established in 1857, Abilene became an early stagecoach stop on the Kansas frontier. A decade later, the Union Pacific Railroad barreled across the Kansas plains passing through Abilene. Around the same time, large stockyards were established north and east of the city. Both of these things perfectly positioned Abilene to be the first “cow town” of the west. Abilene’s growth was accelerated even further when the Chisholm Trail ended in town from 1867 to 1871. Along with hundreds of thousands of cattle, this brought all sorts of travelers to Abilene and made the Kansas community one of the wildest towns in the west. Hi there! My name is Megan and I'm a travel writer based in Des Moines, Iowa. I'm always up for a road trip and adore "world's largest" things. Get to know me better! Get the latest Olio in Iowa adventures delivered right to your inbox!